Emerging from a side doorway of a Washington, D.C., hotel ballroom, Secretary of Energy Rick Perry had an uncertain fate April 24, 2017, as he prepared to speak to a standing room only crowd of more than 2,000 electric cooperative leaders—including more than 20 from Oregon—to kick off the National Rural Electric Cooperative Association’s annual legislative conference. After all, the former Texas governor and two time presidential candidate had famously pledged to eliminate the department he was now charged to lead, including one instance where he couldn’t remember the name of the department. However, in an expansive speech, Perry won over the Oregonians not only with his personal history— he recalled the electricity being turned on at his parents’ Texas farm—but with a forceful message about the importance of federal hydropower. 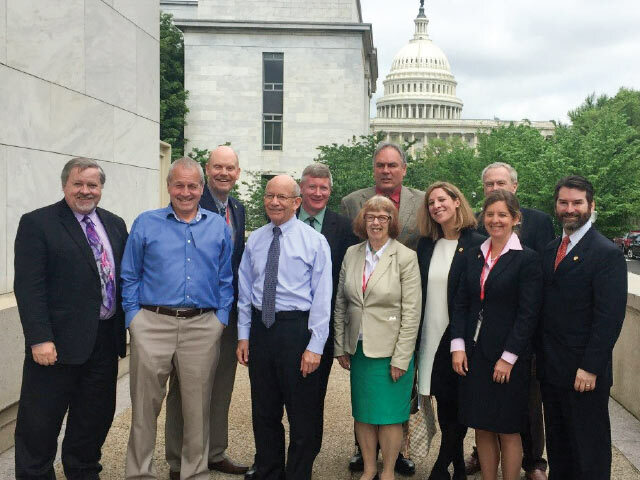 The Oregon electric coop leaders had traveled to the nation’s capital to lobby their congressional delegation and administration officials, including some from Perry’s department. While the Oregonians certainly brought a strong message to Capitol Hill about the need for their coop’s power supplier—the Bonneville Power Administration—to cut costs to remain competitive in a dynamic energy market, they also talked about the challenge from within their own boundaries. 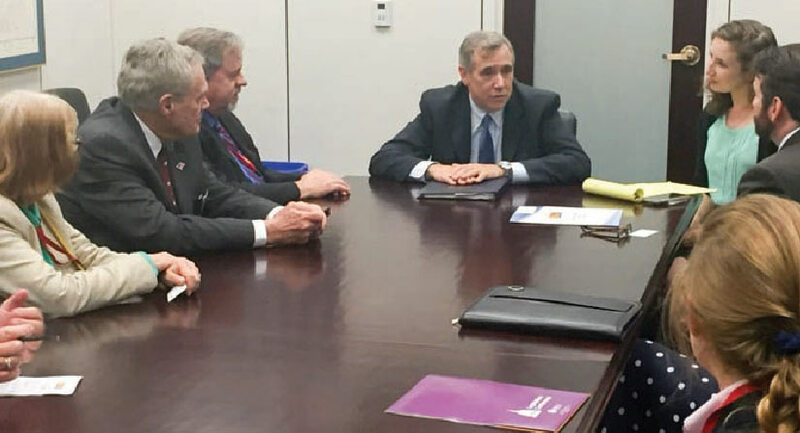 Electric co-op leaders informed Sen. Jeff Merkley, center, that Oregon’s plan to spill more water over the dams could cost consumers more than $100 a year each. The state of Oregon has proposed a risky plan to spill more water over the dams despite overwhelming science that shows that it will harm fish and contribute to global warming by replacing renewable energy with fossil fuels. Oregon electric cooperative leaders also reminded lawmakers that Oregon’s plan will cost the state’s coops $7 million. “This could increase electric bills up to $100 a year,” said Lori Anderson, a director at Columbia Basin Electric Cooperative. While Secretary Perry and the Trump administration face a daunting set of energy policy issues, the uncertainty about the future of BPA dominated the discussions with Oregon electric coops during their meetings on Capitol Hill. Previous administrations of both parties have floated proposals to privatize the agencies or increase the rates for deficit reduction. Thus far, the Trump administration has not tipped its hand on the federal hydropower program. Zinke, a former member of Congress and Navy SEAL, had an excellent relationship with his electric cooperative leaders in his state of Montana and has been accessible in his new role. 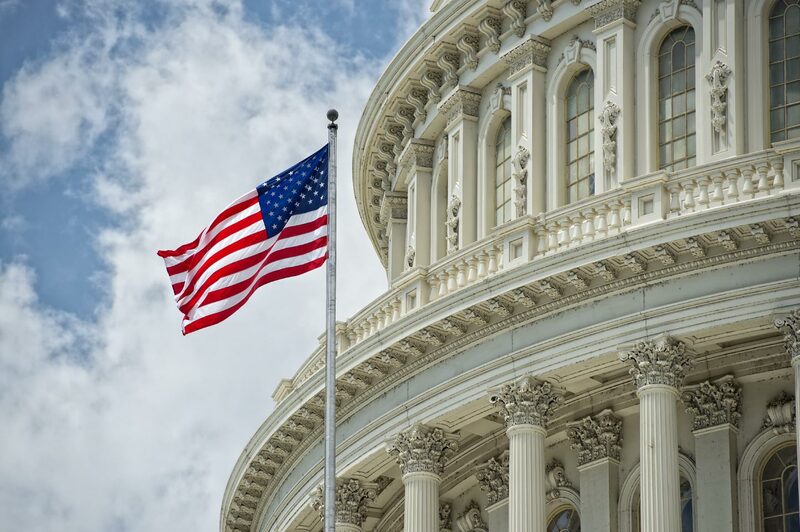 It is these cabinet appointments, along with a favorable Congress, that gives electric cooperative leaders hope that legislation can pass to address many of the intractable issues that have raised costs on consumers—notably the Endangered Species Act. “We need commonsense reforms to the Endangered Species Act,” said Ron Holmes, a director with Wasco Electric Cooperative. Holmes told members of Oregon’s congressional delegation that costs associated with ESA compliance accounted for up to one third of electric bills for BPA customers. While Oregon coop leaders can speak to the nuances of specific legislation, they are even better positioned to speak about how policies affect their coop members. Lane Electric director Chris Seubert informed Trump White House officials about their member owners who were forced to burn firewood to heat their home because they could not afford the monthly bill. “The policies you pass here in D.C. are felt in places like Oakridge,” Seubert told officials. While the 100day mark of the new administration and the new Congress is too early to measure success, there were positive signs. Oregon Reps. Peter DeFazio and Kurt Schrader penned a strong letter to federal officials asking detailed questions about Oregon’s spill program. Rep. Greg Walden, as chairman of the powerful House Commerce Committee, pledged to continue his strong advocacy for rural consumers. Moreover, the U.S. House is poised to take up legislation sponsored by Rep. Schrader to streamline the permitting process for power lines with federal land management agencies. Oregon electric cooperatives strongly support the legislation. But with gridlock and a deeply partisan atmosphere hanging over the government, Oregon electric cooperative leaders may need to make more than an annual trip to Washington, D.C. With so much at stake, they will need to remind Secretary Perry and lawmakers of their many challenges, and to never forget how their policies affect rural Oregonians far from Capitol Hill.